Get the best Carpet cleaning price in the Kensington by calling 020 8050 2865 or request a quote by using our quote form. Our carpet cleaning in the Kensington is second to none. Prices are fair and so affordable, that you'll be surprised. At your service you have our carpet cleaning vans fully equipped with the latest equipment and regularly serviced. 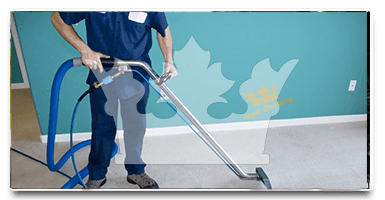 Our Kensington carpet cleaning technicians are well trained in the art of carpet care by the NCCA - the National Carpet Cleaners Association. 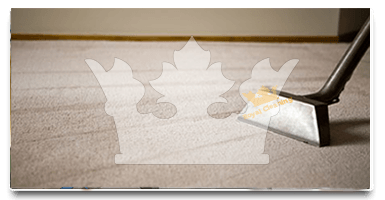 Our carpet cleaning in Kensington is backed by our Company Guarantee: If you are not entirely happy with the carpet cleaning, we will come back and complete the task to your full satisfaction! Our experienced carpet cleaning experts will choose the quickest and most effective way to clean your carpets with just a quick brief inspection. 1.Steam carpet extraction of the stubborn stains. 2.Dry cleaning method that ensures that your antique rugs or delicate carpets are safe and sound after the cleaning sessio. -For any additional information about other types of carpet cleaning simply contact us at - 020 8050 2865. For a fantastic experience with our carpet cleaning technicians in Kensington, please contact our call operators at 020 8050 2865 where you will be presented with all the necessary information ensuring you don't get mislead in any way and getting the perfect price - right within your budget. Some of the workers looked not to be from the UK, but that didn't stop them from being absolutely fantastic in each and every aspect of the carpet cleaning. Really polite, extremely punctual and friendly. Really fast, efficient and most importantly polite enough to make my mother happy with the way they treated her, the staff of Royal Cleaning deserves a praise for their hard work and really great work ethics. I had a slight misunderstanding with the person on the phone at first, but we strainghened it up quickly.